Delicious candy-like fruit chews! 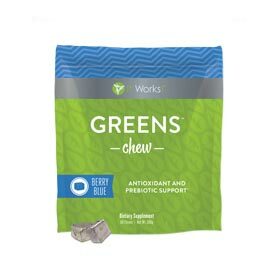 A tasty blend of fruits and veggies packed in a soft chew that kids and adults are begging for! Contains the antioxidant strength of 20 cartons of blueberries in every serving.